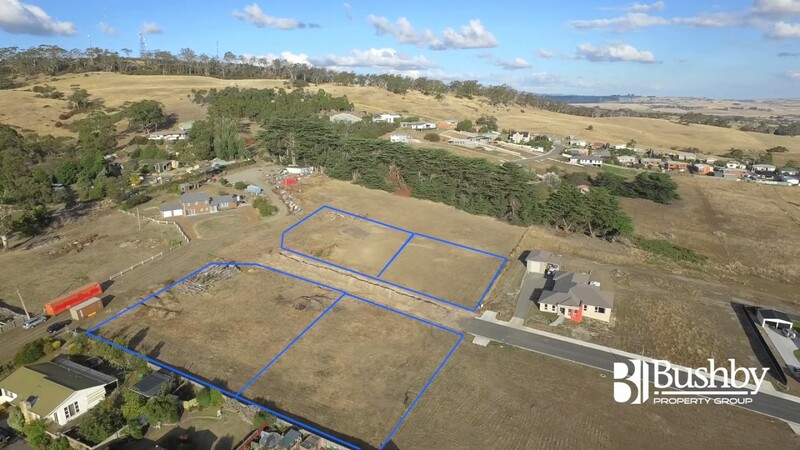 Finding the perfect land to build your dream home on can be hard to come by, especially if you have a specific location like Launceston, TAS in mind. 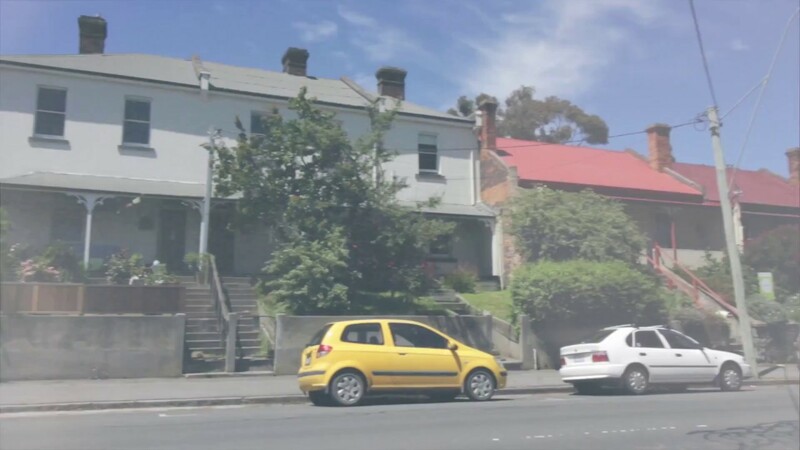 Our real estate agent, Justin Goebel has 4 parcels of land for sale on Tenzing Drive in the St Leonards region. Land in the St Leonards area has been selling quickly, so if you want lots of space and spectacular views for your dream home, you’d better act quickly before someone else beats you to it! To learn more about our real estate agency or other parcels of land we have available, give us a call today!